Adult learning is designed to provide opportunities to expand knowledge and find new wonder in our lives. We strive to encourage personal and spiritual growth through the exploration of a wide variety of topics, including those on social, religious, political, environmental, artistic, historical, and social justice interests or issues. Adult learning occurs during Second Hour (11:30am – 12:30pm) after the Sunday service, and programming is advertised each week in the UNIverse and the Order of Service. Programs are conducted by Northwest members and friends, guest speakers or our minister. Suggestions for topics and speakers are welcome! 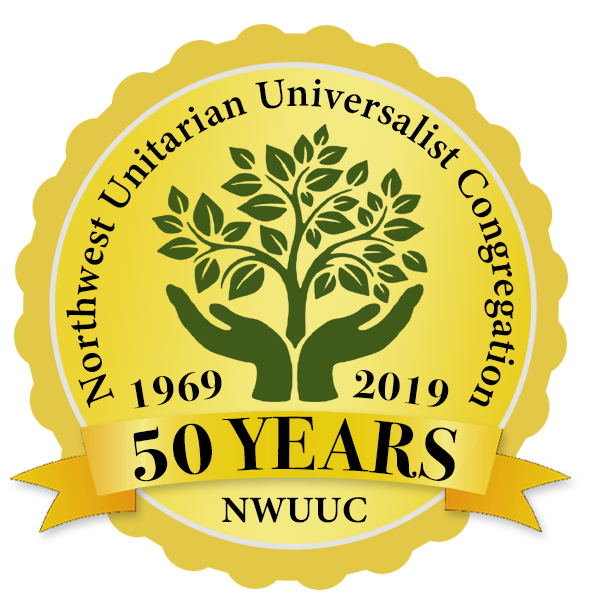 Please email learning@nwuuc.org and someone will contact you soon.